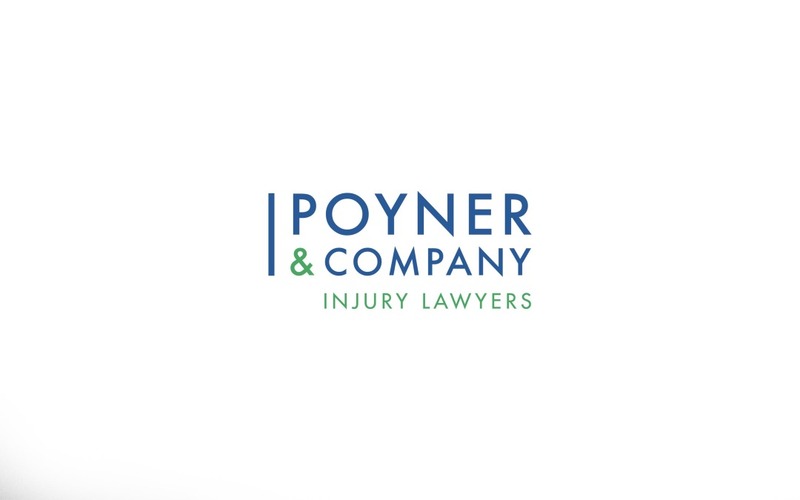 Poyner & Company (formerly Poyner Baxter LLP) are happy to welcome you to our new website! We hope you like it! Our hope for the new site, including this blog, is that it develops it into a valuable resource, not just for accident victims, but for anyone interested in health and safety, and their intersection with the law. So in the days and months to come, check back here for new webpages devoted to the types of accidents and injuries that we come across most often in our practice, and the various forms of compensation available to accident victims. Also make sure to check in on our blog for commentary on recent injury related court decisions, current events, and other important issues and developments in personal injury law that we think you should know about.